tool cart 1849 manufacturers,tool cart 1849 exporters,tool cart 1849 suppliers,tool cart 1849 OEM service. We are a manufacture which is specialized in exporting toolcart to all of the world, there are many tools carts trading companies in China, that's why we have to supply the best price and quality to become competitive in rolling cart industry. 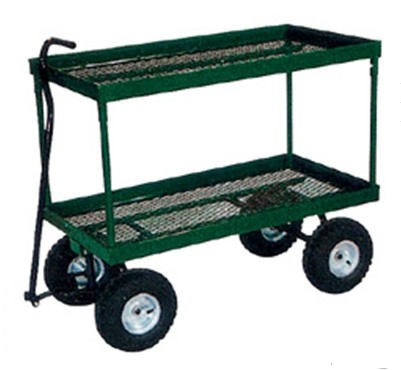 Welcome to inquire about our tool carts for sale! The prefect product for your garden.Move pots,bricks,plants and compost with ease.Drop down sides to form a flathed trailer. Our company is a professional manufacturer in china.We are specializing all kind of garden cart,wheel barrow,and rubber wheel with high quality and competitive price. Sincerely hope we could establish a long-term bussiness relationship with you. Copyright © QINGDAO LEADER METAL PRODUCT CO.,LTD All rights reserved.